Noah was born and inbred in SLC beneath the mighty Wasatch Mountains. Somewhere along the way he fell off track and discovered an obsession for ascending to high places and skiing back down from them. 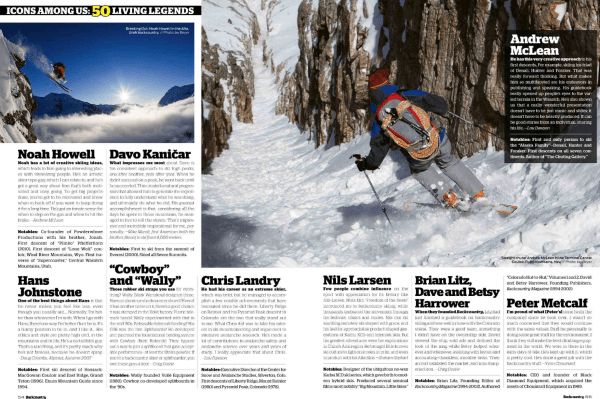 They call it backcountry skiing, but it’s much more than that. So many aspects to skiing and travel and he loves them all; the inspiration, the perspiration, the challenge, the thrills, the travel, the friendships, the meditation, the powder, the nature, and the exploration all keep him hiking back up for more.